I’ve lived in California all my life. I grew up in Southern California, went to UC Berkeley for college, and then back down even further south to San Diego, where I worked for 8 years as an Engineer, went to graduate school, and finally decided to settle down with my family. After having traveled to many parts of the country, I can honestly say that San Diego has some of the greatest weather year round. We live pretty close to the coast, so it’s never really too hot, rarely too cold (and when it is, it’s very refreshing), and just enough of a climate change to satisfy my needs. Only a few miles from the beach and a few hours from snow, I love it here! This of course, is coming from a spoiled Californian. If you’ve read my About Me page, you would know that I love my flip-flops, rain or shine, and have a permanent sandal tan year around. With gorgeous weather year around comes being able to enjoy frozen treats throughout the year. Of course, if we actually experienced a long cold winter, I have a feeling we’d be huddled near a fire enjoying these Popsicles. After all, who can stay away from treats like these for months. After sharing my Creamy Chocolate Fudge Popsicles (which if you haven’t tried yet, you must…they are to DIE for and free of refined sugar), I’ve been itching to share these Popsicles my kids and I came up with months ago, and with the heatwave (meaning great beach weather) we’ve been experiencing the past few days, we’ve really been enjoying them and thought it was a perfect time to share the recipe with all of you. 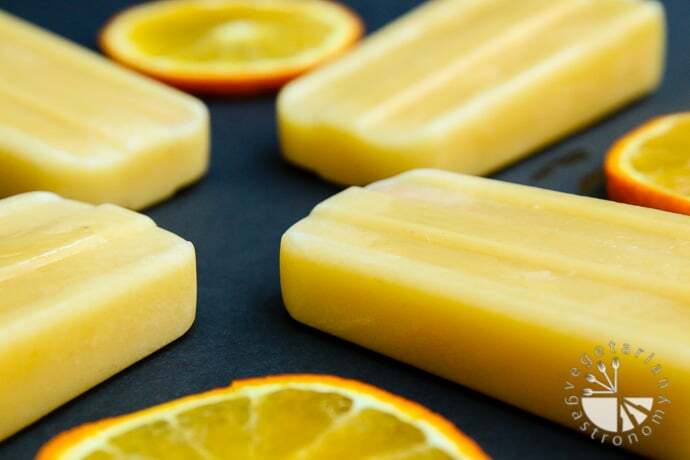 This is my newest Popsicle creation…Vegan Orange Julius Popsicles! Orange season just passed, and although our orange tree hasn’t been fruiting well for the past 2 years, my mom’s place and my in-laws yard has been booming with fresh large navel oranges, tangerines and tangelos. So of course every time we’d visit them or they would visit us, we’d have a huge box of large sweet oranges on hand. My kids love using our citrus juicer, so most of the oranges get juiced and we enjoy fresh orange juice for a week. But with the plethora of oranges I needed to use up, I decided to try and use them in some new recipes I’d been thinking of developing. I’ve always had fond memories of drinking Orange Julius growing up. They had this chain of fruit drink beverages at nearly every mall, and I remember my Dad always taking us there to share a drink. He always loved the flavors of orange and vanilla mixed together. 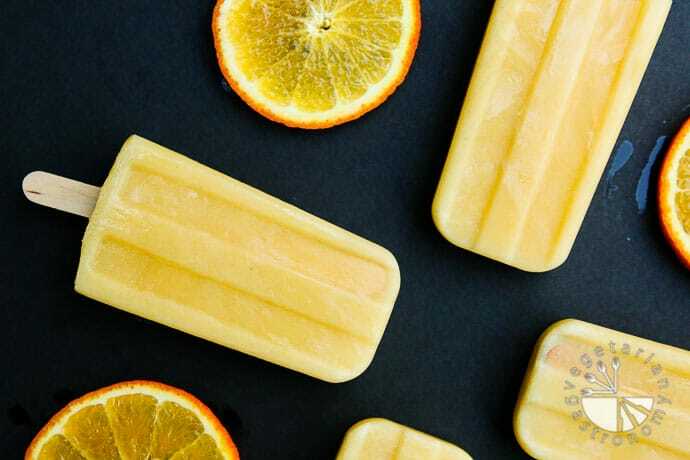 So instead of making our typical fresh orange juice Popsicles, I decided to get creative and make a healthy Popsicle version of an Orange Julius. To make it creamy, instead of adding milk, egg whites, or ice cream, I decided to go with full-fat coconut milk. I also added some orange zest to intensify the orange flavor and some vanilla extract. To sweeten the Popsicles, I decided to use a combination of bananas and maple syrup (if needed). Depending on how sweet and flavorful your oranges are, you may need more or less sweetener. I started off with adding only 1/2 a banana, but because I didn’t want the flavor of the banana to overwhelm the orange flavor. I played with the combination of more banana and maple syrup as a sweetener, tasting as I went along to make sure the orange flavor still remained. As far as popsicle molds go, I have both the Norpro Ice Pop Maker, and the Tovolo Groovy Ice Pop Molds. I use both molds on a regular basis. Although I like the efficiency and way the Norpro Ice Pop Maker fits into my freezer and shapes, it is slightly difficult to work with since you have to take the entire lid off to remove one popsicle. So I would personally recommend the Tovolo ones. I also found some random popsicle molds at Target that were on sale after summer and love them as well. We all love these Popsicles, so I hope you do as well. 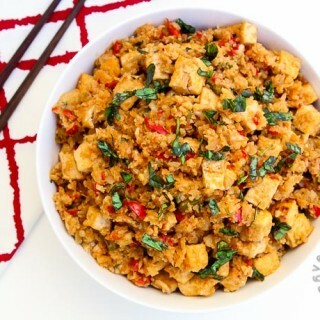 They are very simple to make, and much healthier than the store-bought ones. Be on the lookout for more orange-inspired recipes coming to the blog soon! 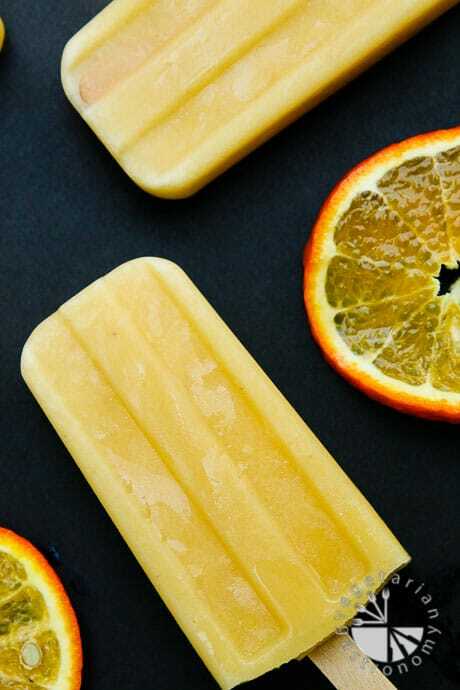 The ever so popular Orange Julius in popsicle form! Healthy, free of refined sugar, fresh fruit based, vegan, and the perfect fresh delight! Add all the ingredients into a blender (I used my vitamix, but it's absolutely not necessary) and puree until completely smooth. 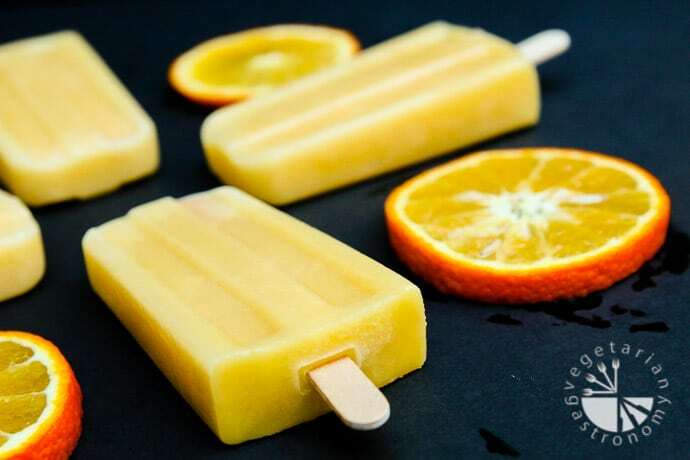 Depending on the sweetness of the fresh orange juice, you may need to add some pure maple syrup to taste to adjust the sweetness of the popsicles (the oranges I had were very sweet, and therefore I did not need any maple syrup). 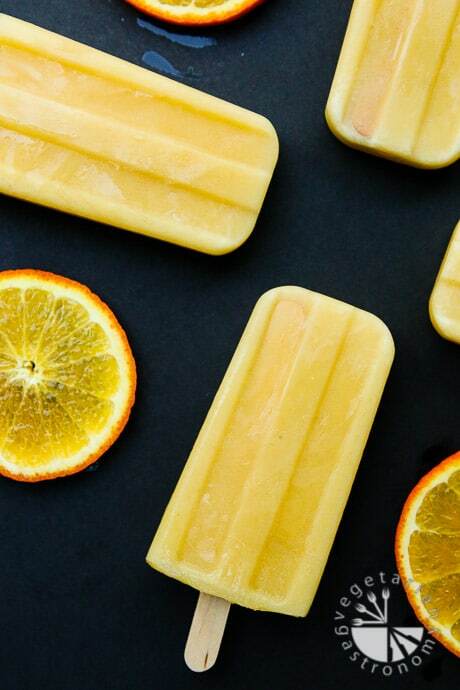 Pour into your favorite popsicle molds , freeze, and enjoy! Bananas - Be careful not to add too much bananas for sweetness, otherwise the flavor of the orange julius will be lost. I would start off with 1/2 a banana. If you need additional sweetness, taste test first. If you feel like the flavor of the banana already comes through, then sweeten with maple syrup, otherwise feel free to add a little more banana. Maple Syrup - You may not need any maple syrup if your oranges are sweet enough. Engineering Anjali? What other talents do you have... 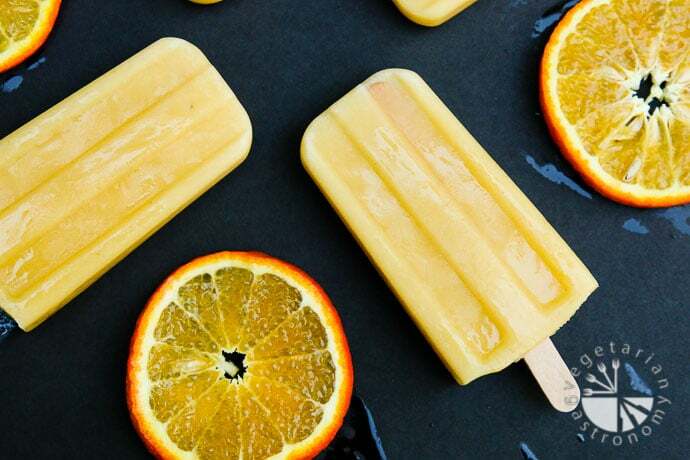 I must admit, you are quite the smartpants and these popsicles look sooo darn good! Creamy, cold and delicious! I cant wait for the other orange recipes... YUM YUM! Haha...yes I am a nerd =) But now I'm a full-time mommy and blogger...funny where life takes you =) The other orange recipes are REALLY good as well! Can't wait to share them! 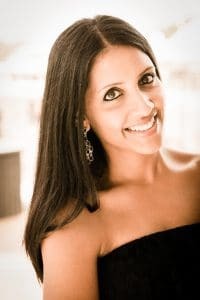 Thanks so much Reshana! 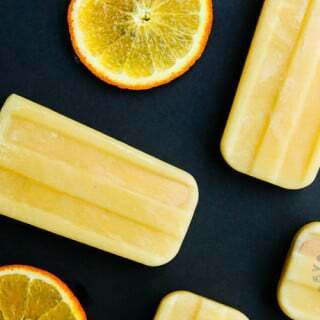 We made the Orange Julius Popsicles yesterday and I just tried one...SO YUMMY!! And we didn't even need to add maple syrup because our oranges were really sweet on their own. So they have no sugar added! Just shows you that with a little extra work, you can have a sweet treat you can feel good about giving to your kids! 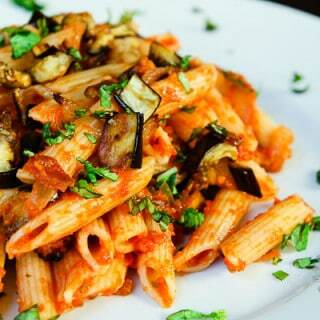 Thanks Anjali Lalani for the great recipe! Thanks you Autumn for trying out the recipe! So glad you enjoyed making this with your little one! It's one of our favorites...and YES...healthy frozen treats are a huge hit in our house for afternoon "treats"! =) If you try out the creamy fudge popsicles and tropical creamy soft serve, let me know what you think! They are both healthy as well, no sugar added! And thanks for sharing! We have orange tress in our backyard. With Banana-coconut milk was sooo good.